A new study by Forrester Consulting has found that although cloud-based services are widely utilized by the vast majority of enterprises, many organizations are not realizing the full potential value of these services because their networks are not prepared to support the increased bandwidth demands and complexity of multiple cloud-based services. Forrester’s September 2013 study, “Building for the Future: What the New World of Cloud IT Means for the Network,” was commissioned by Juniper Networks and XO Communications. The study examined current cloud technology adoption trends, application usage types in the cloud, satisfaction levels with expected benefits and the impact cloud services are having on the enterprise network. The study, which surveyed more than 150 IT decision makers at companies with more than 500 employees across several industries, revealed three key findings. 1. Cloud services adoption is widespread and business-critical apps are moving to the cloud. The study confirms the trend that enterprises are moving to the cloud, with a majority of businesses having embraced at last one cloud service. In addition, after testing the waters with simple tasks, IT and business organizations are now shifting advanced, business-critical applications and services from internal data centers to cloud platforms. Specifically, the study found that more than 75 percent of enterprises are using or plan to use some type of cloud-based service; 50 percent more respondents plan on moving revenue-generating B2B e-commerce sites to cloud environments this year, compared to last year; software, storage and disaster recovery-as-a-service (DRaaS) represent the top three cloud-based services; and more than 50 percent of IT decision makers said their organization will be using four or more cloud platforms. 2. The true value of cloud services remains elusive. While many enterprises are reporting cost savings from moving to cloud platforms, the reality is that very few enterprises have seen values outside of cost savings. A major finding of the study contradicts one of the largest expectations IT professionals have when adopting cloud services: that the cloud provides them with a fast, easy set of IT resources. According to the study, only 20 percent of IT decision makers said they were very satisfied with this benefit. This is because many aspects of the infrastructure and operations supporting these services are not found in the cloud but in the network, which many enterprises have not refreshed for the new world of cloud IT. The findings in the study also reveal some interesting contradictions. For example, although 88 percent of IT decision makers believe cloud-based services will have an impact on the network, less than half of them said their organization had upgraded their network in the last three years. In fact, the study shows that most organizations have given a higher priority to implementing cloud-based services and other IT initiatives over refreshing or upgrading the network. According to the study, IT decision makers have placed a higher priority on five other IT initiatives server upgrades, pursuing cloud services, storage refresh, PC refresh, and upgrading security environments than on upgrading their networks. 3. A scalable, agile and high-performance network is necessary for the new world of cloud IT. In order to improve the value of their cloud services and accommodate the impact of cloud services on the network, the majority of IT organizations have had to upgrade their companys networks. The study found that 78 percent of enterprises had to upgrade one or more aspects of the network; 47 percent of enterprises had to upgrade network bandwidth; and 46 percent had to invest in new security services. Organizations expanding or implementing cloud services have taken these lessons to heart. IT decision makers said that upgrading the network is now their top priority for a comprehensive strategy to support public cloud and other cloud-based services offerings. The new products are designed to help businesses put the infrastructure pieces in place to be ready for multicloud computing. 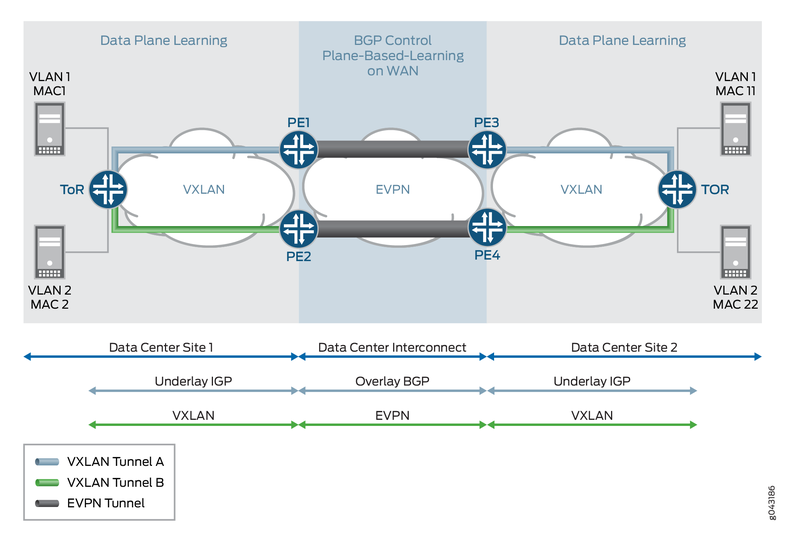 By extending its Ethernet VPN/Virtual Extensible LAN to its campus portfolio, Juniper Networks creates a unified common architecture for campus and data-center fabric. 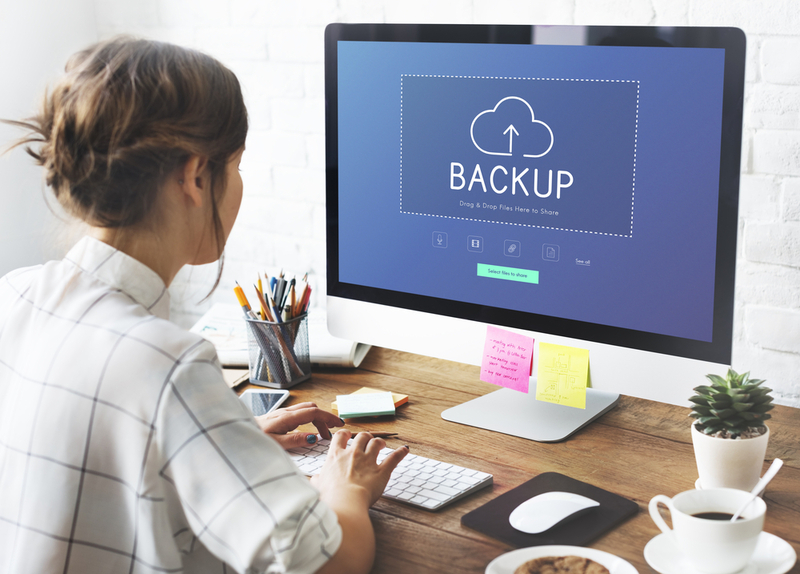 The companies say this brings together innovators with a shared belief in simplifying the way businesses protect data. 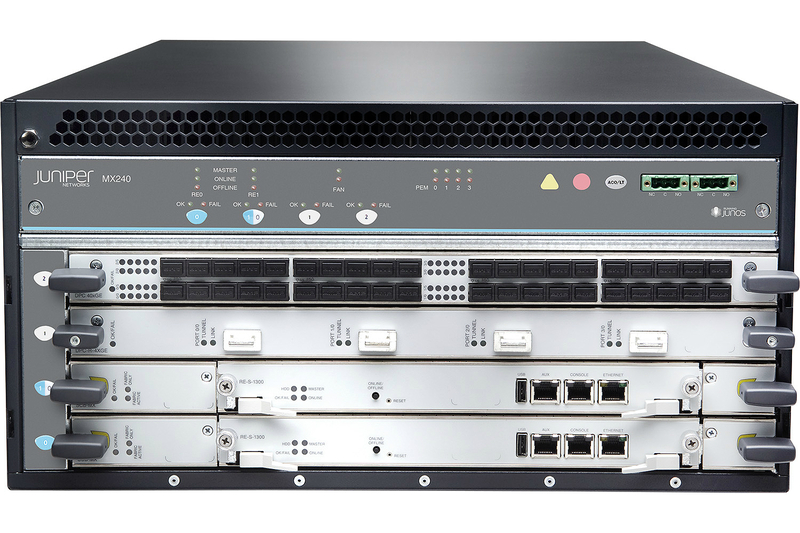 Juniper Networks' next-generation MX Series 5G Universal Routing Platform targets service providers that operate complex networks.